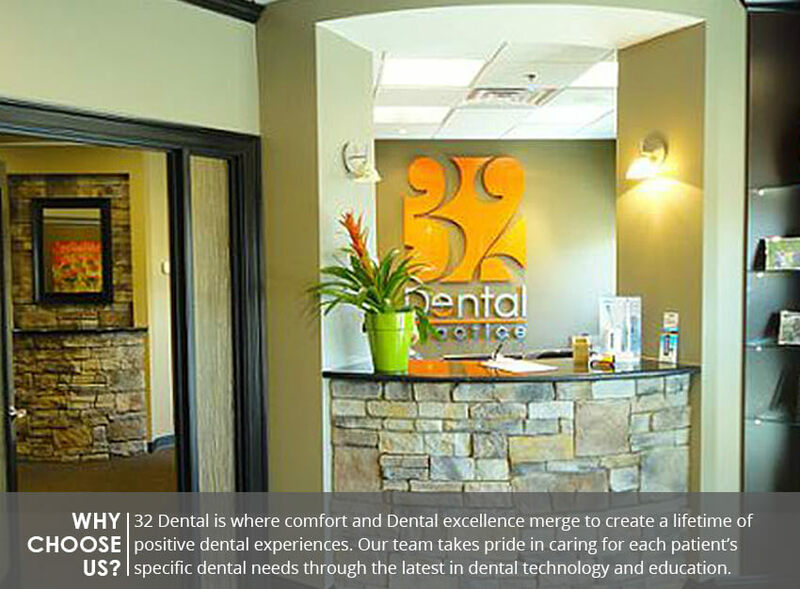 Welcome to the home page of 32 Dental! 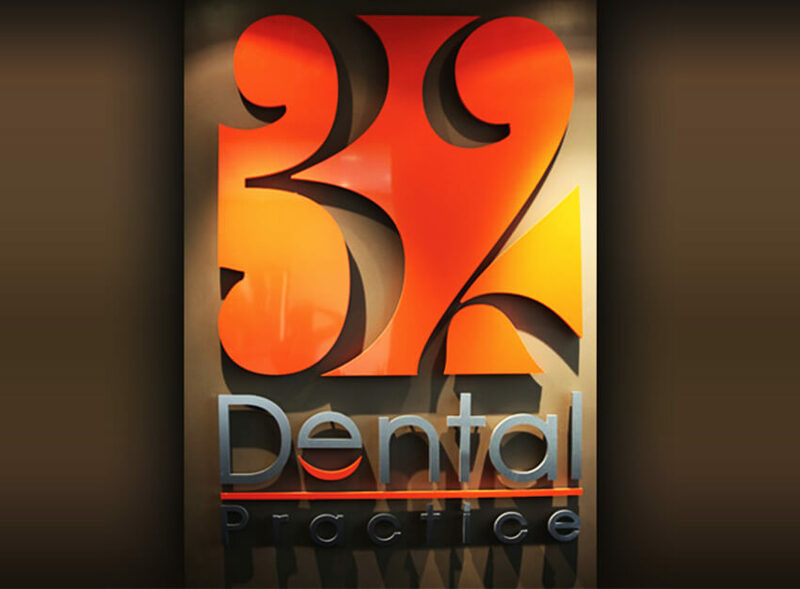 32 Dental in the Cobb County area is committed to providing comfort to our patients, along with the dental excellence they expect and deserve. 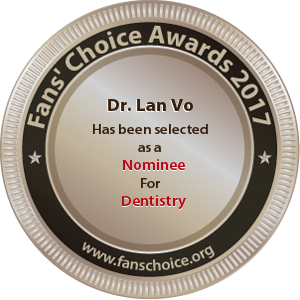 The dentists at 32 Dental, Dr. Lan Vo, and Dr. Sean Breckley, take pride in offering our patients a lifetime of positive, uplifting dental experiences, and they will care for each patient's specific dental needs with the best that dental technology and education can provide. 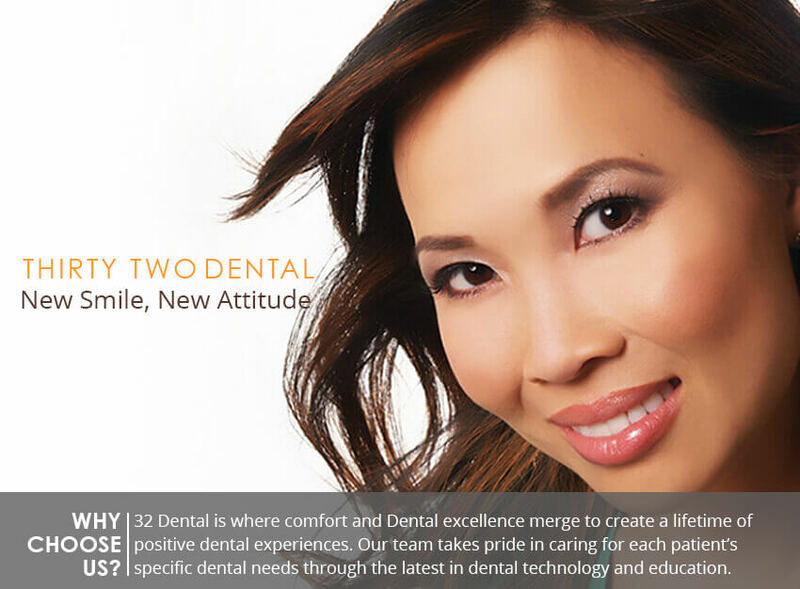 At 32 Dental, we offer a wide variety of dental services. At 32 Dental, we offer our patients general dentistry procedures to help maintain a healthy mouth. Whether it is the treatment of gum disease or a root canal, we will get your dental health back into good standing, and then teach you preventative measures and dental care techniques to ensure that problems don't occur again. 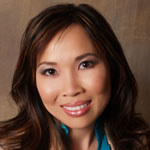 Sometimes patients have a healthy smile, but they are not as satisfied with the appearance. When this happens, we have a line of cosmetic dentistry procedures that can improve crooked teeth, stained teeth, and other concerns. Crowns and veneers can cover and protect problem teeth, while teeth whitening can address stained and discolored teeth by whitening them up to eight shades lighter. Patients may also enjoy cosmetic dentures, dental implants, or other cosmetic treatments that can change their smile from drab to fab! Our staff is friendly and approachable, and we want to make sure that you have positive experiences when you arrive. 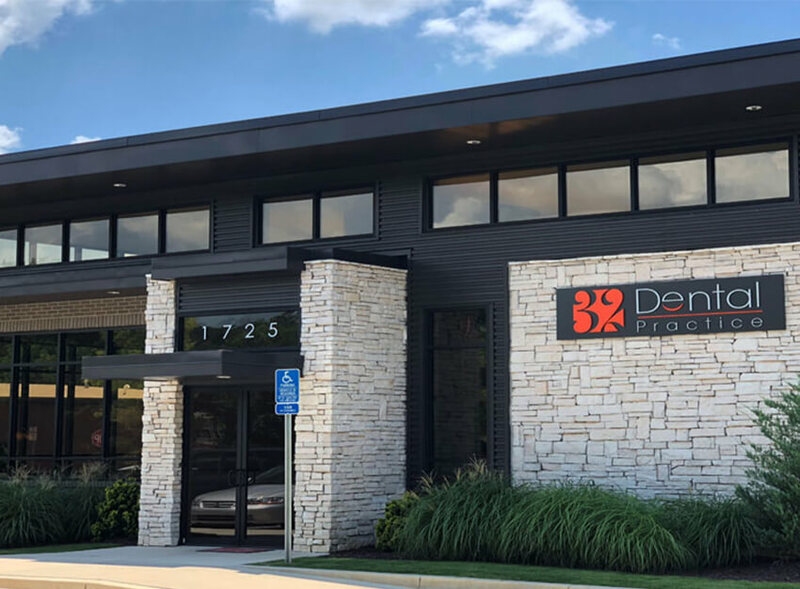 Our facility has the state-of-the-art equipment you expect at your dental practice, and we ensure that we address all of your concerns and dental needs. 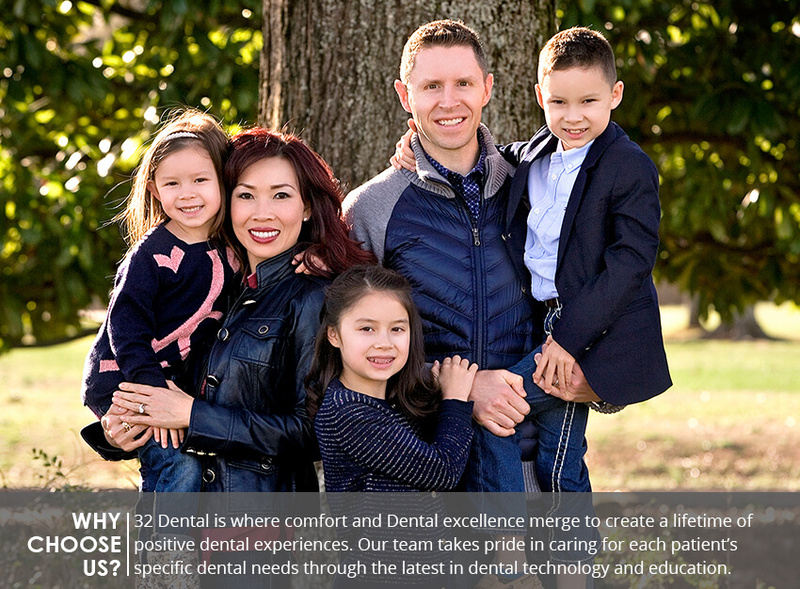 If you are ready for a new smile and a different approach to general and cosmetic dentistry, call 32 Dental today to learn more about the ways in which we outperform the competition and focus on our patients in the same way we care for our family and friends. Call today to schedule your initial appointment and consultation. 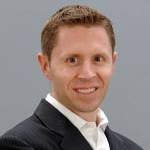 Kennesaw dentist office provides best results for dentist office near me search!